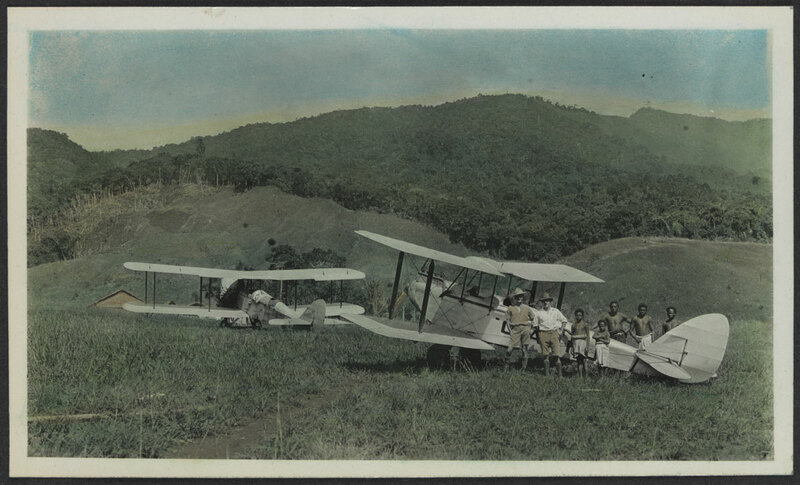 Even today, New Guinea is a hell of a place to commit aviation. The entire island (now bisected into Indonesian West Papua and Papua New Guinea) is literally bigger than Texas – by about 100,000 km2 – and steep mountains soar over 14,000 feet into the hot, equatorial air, creating a deadly home for the term ‘clouds with rocks in them’. Huge rivers cut through dense jungles that, thanks to the hot and wet climate, climb most of the way up the mountains. Any flat ground along the river valleys usually has a dense covering of fierce grass up to 2 metres high. Aviation first came to this forbidding island for that most pragmatic reason of them all – gold. 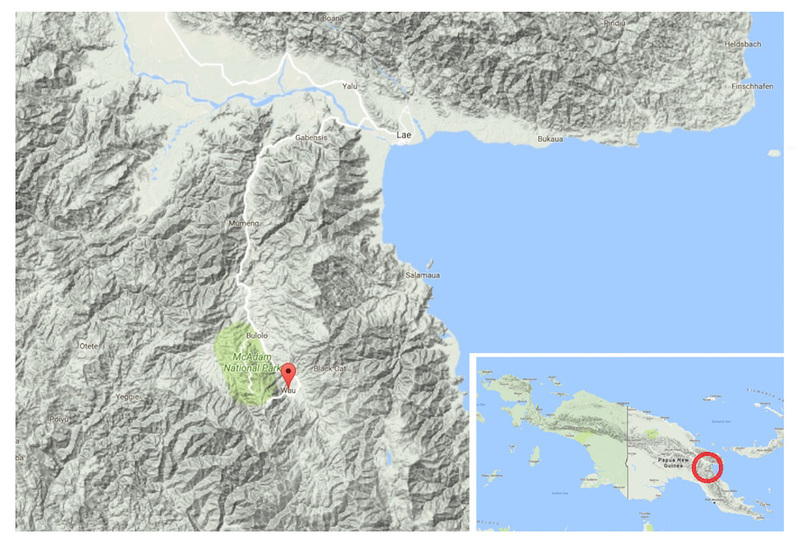 Huge gold deposits were first discovered on the Bulolo and Watut Rivers, deep in the northern Owen Stanleys, in 1926. It set of a massive, industrialised gold rush. 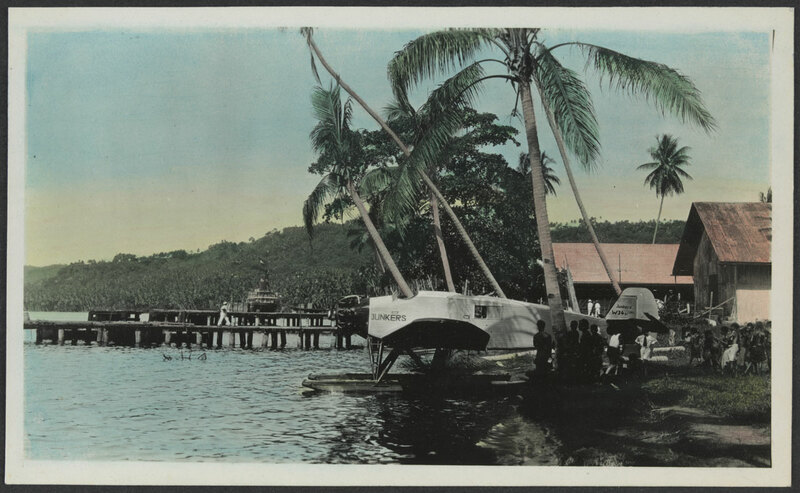 However overland transport from the nearest coastal ports of Lau and Salamaua, even using the mighty rivers, took eight days – and lives. 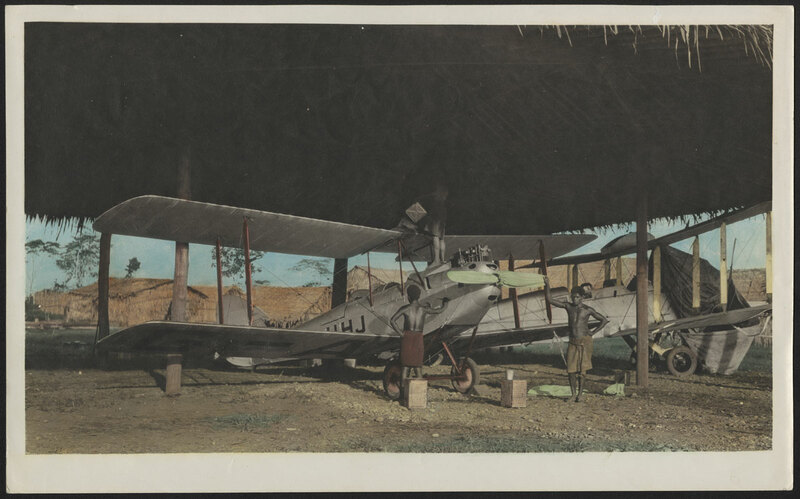 So while commercial aviation remained a risky novelty at the time, compared to New Guinea’s hostile terrain it was safe, reliable and, above all, fast. 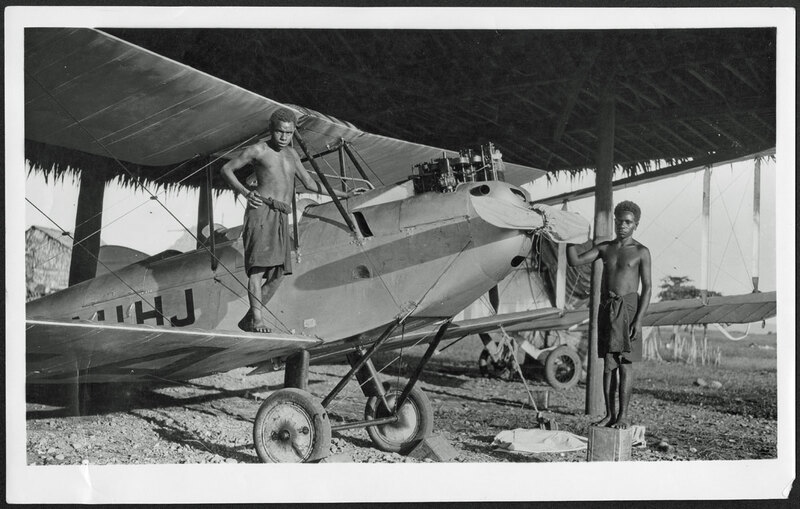 One of those early New Guinea pilots, arriving in 1928, was Charles Daniel Pratt. 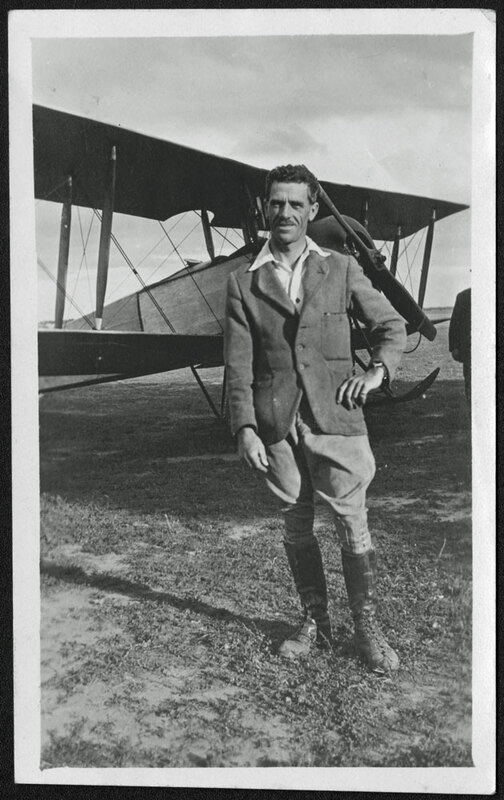 Along with his brother Len, ‘Charlie’ Pratt flew up from Victoria, Australia in his De Havilland DH.60 Moth to join the extraordinary Ray Parer and his Bulolo Goldfields Aeroplane Service. Parer had served in both the Australian Flying Corps and Royal Air Force during World War One, before flying home to Australia and joining so many others chasing a career in aviation. 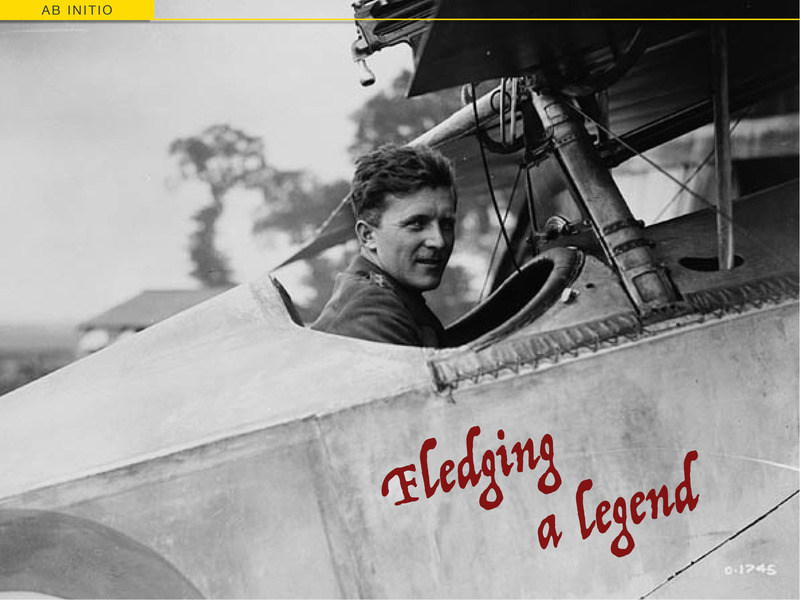 He’d arrived in New Guinea in 1926 and was reputedly the first person to fly over the Owen Stanley Range. He then set up an airline alongside the gold company’s own service, pioneered by EA ‘Pard’ Mustar with a DH.37 (G-AUAA) bought from Australia’s Department of Civil Aviation. Mustar’s fledgling Guinea Airways would soon comprise a fleet of tough, all-metal Junkers aircraft and, by 1930, was conducting the largest air freight operation in the world. 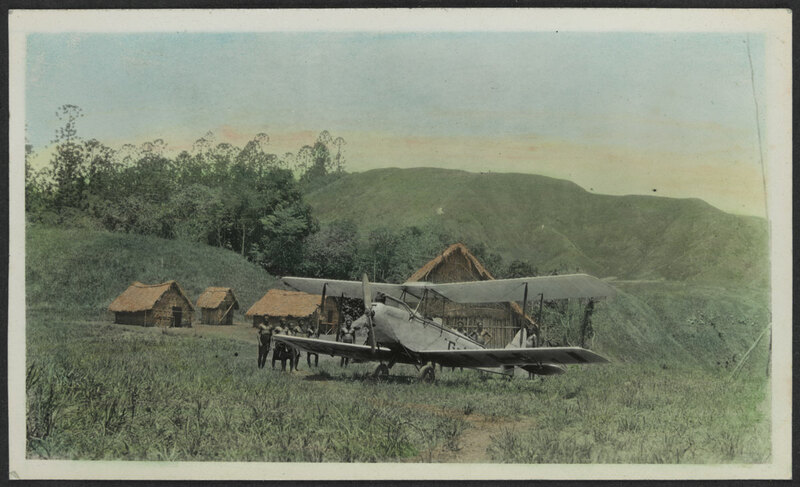 With no end of demand, Parer’s little airline also found success against the endless natural challenges, and he soldiered on in New Guinea until Japanese forces attacked the island in 1942. By 1929, however, Len Pratt had contracted the region’s rampaging malaria, so both he and Charlie returned to the more benign climate of southeast Australia. But not before Charles Pratt had snapped some gold of his own – precious views of those early days on aviation’s frontier. These guys certainly were pioneers and not just of aviation! Very interesting! You’re so right. I don’t imagine they had electricity, air conditioning, laundry facilities, flush toilets (without snakes, spiders, etc) or anything else we usually take for granted. They just camped out in the equatorial humidity. They would have had to ‘make do and mend’ in terms of parts and maintenance too. Plus of course, there were no mountain flying, bush flying or short field courses to prepare them. …Giants among men! 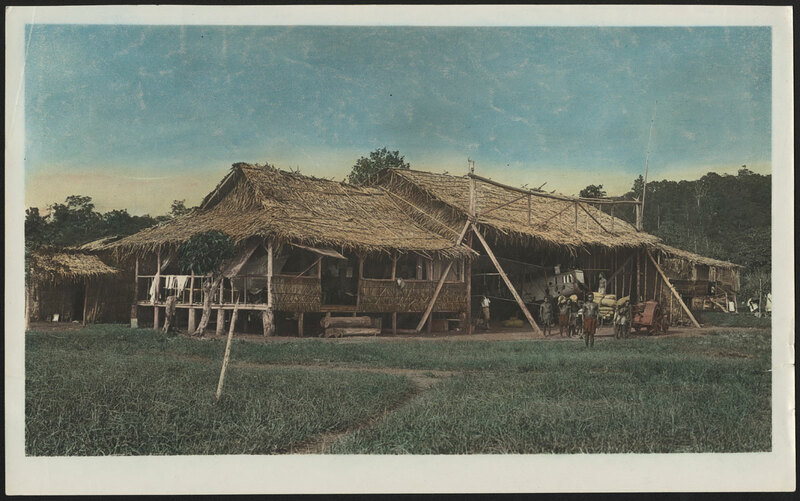 Yous peak of New Guinea as though you’ve experienced it first hand . . . ? Beautiful pictures! And very rustic. You wouldn’t want to get any matches near that hanger in the second picture! 😀 I love the floatplane, but I’ve always had an affinity for seaplanes and flying boats. I can’t claim to have had the “pleasure” (thank goodness!) but I was raised on tales of Aussies defending the Kokoda track, which gives a pretty good picture of the Owen Stanley Ranges at their worst. Quite a few people post their PNG jungle flying adventures on YouTube; and if you really want to make a meal of it, search ‘Worst Place To Be A Pilot’ – a TV series by the UK’s Channel 4. I’m not sure that Pard Mustar wrote an autobiography himself, but there is “D’Air Devil: The Story of Pard Mustar, Australian Air Ace” by Frank Clune. Published in 1941, it coves most of his extraordinary life. Presumably he collaborated with Mustar to some extent, although Pard himself was still in PNG at the time.